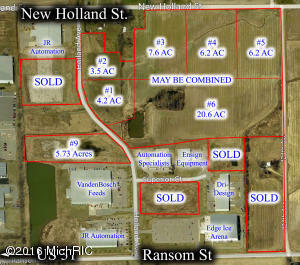 3.5-48.3 acre industrial lots for sale on the north side of Holland just east of US-31. 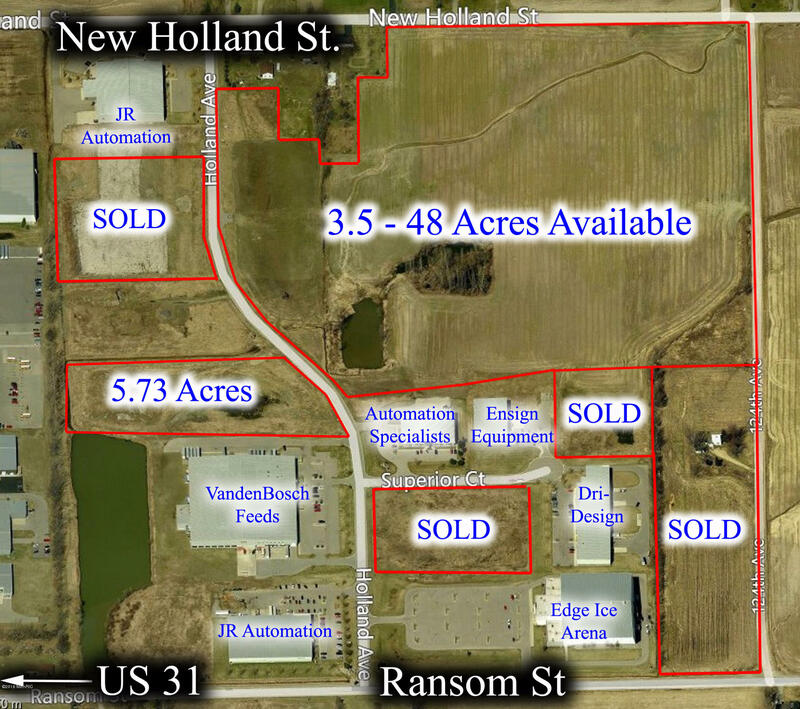 Known as North Holland Commerce Park, this park features many benefits over a typical vacant lot. Streets have been improved with curb, gutter and overhead lighting and entrances from north and south. All utilities underground incl. city water and sewer, gas and high speed DSL. 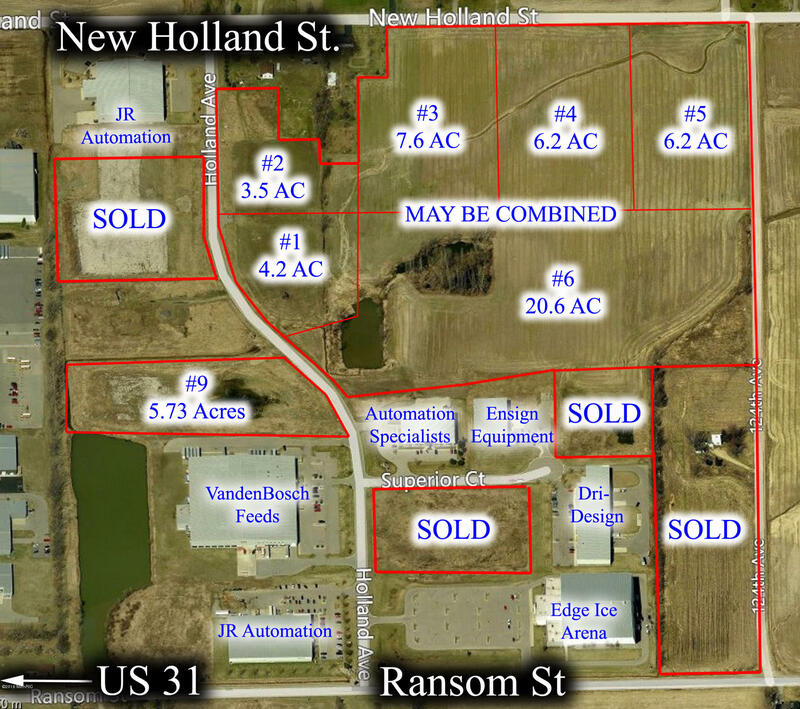 Public Act 198 tax district to significantly lower real and personal property taxes. Restrictive covenants in place to provide aesthetically pleasing community throughout the future. 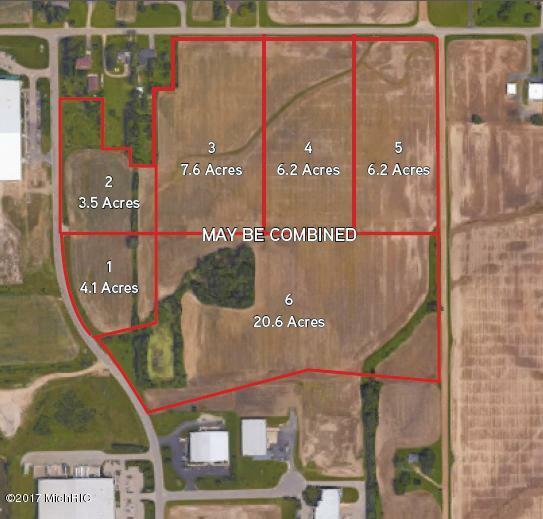 Lot sizes and dimensions can vary depending on need. 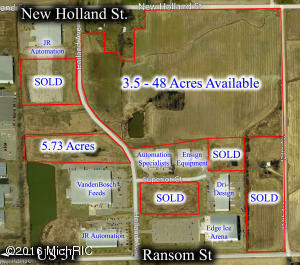 Portion of land is available as-is condition at reduced cost, cul-de-sac must be finished along with final site work.